Outfit—check! Shoes—check! The only thing missing is a proper handbag to round out your already fab outfit. Whether you’re looking for a commuter carry-all or today’s ‘It’ bag, your Stylist is armed with an arsenal of accessories. 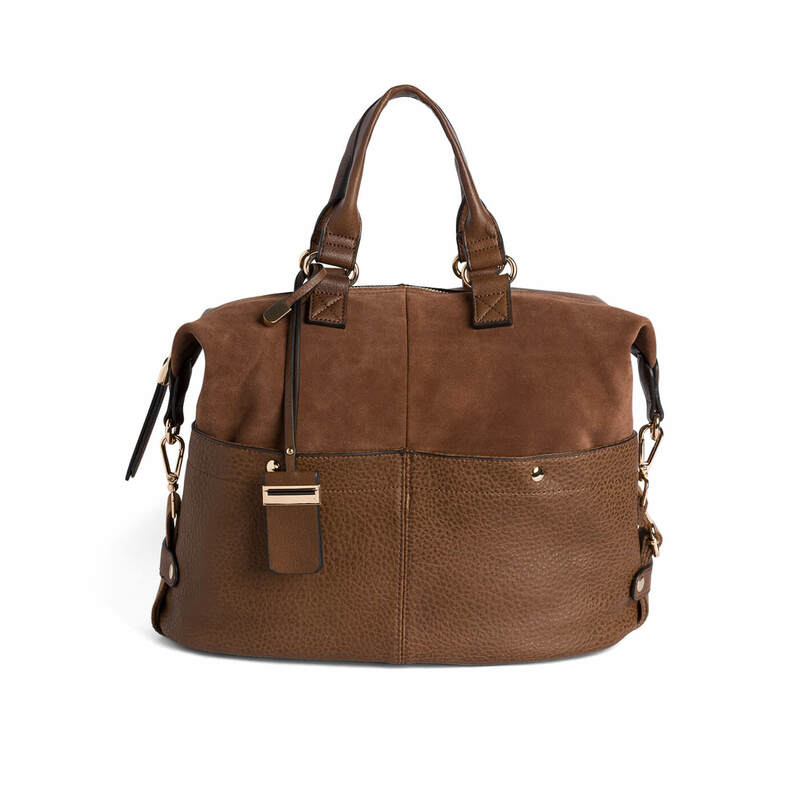 From modern silhouettes to deep fall tones, tote your goods around in style with these 5 trends. 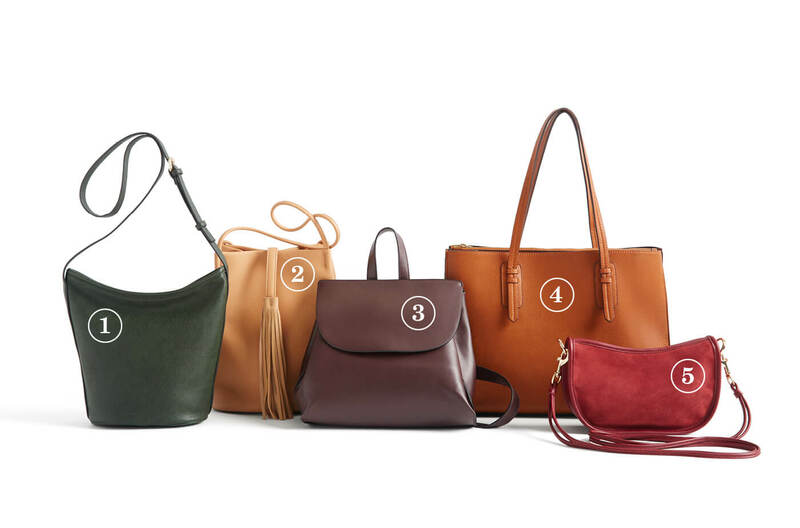 Keep reading to learn more about the fall bags perfect for every look and lifestyle. 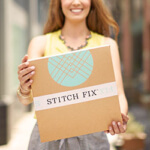 Check this off your fall wardrobe bucket list! Simple, casual, and chic, there’s a reason why street-style stars are obsessed with this silhouette. 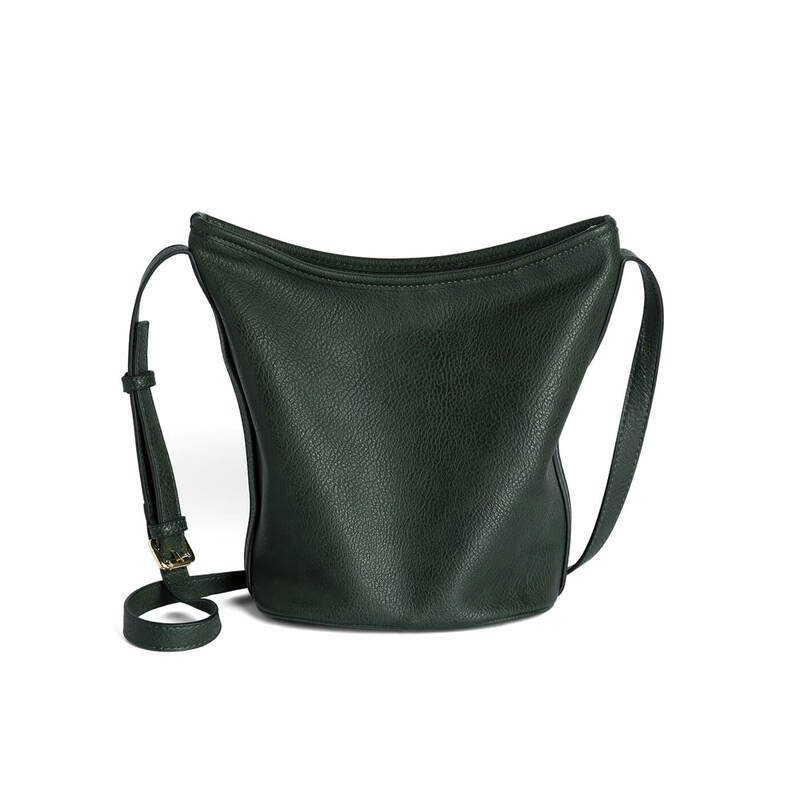 Don’t let it’s size fool you, the cylinder-like shape secures your essentials with room to spare. 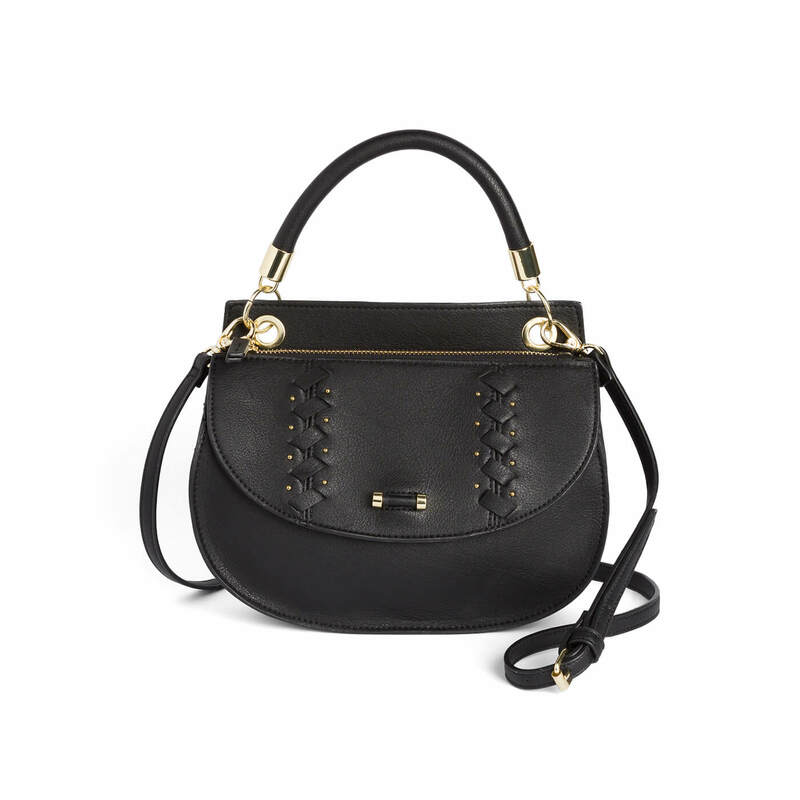 Complete the most basic looks with a stand-alone bag—think flirty and flowy details—like fringe. Not just for the boho at heart, this sweeping trend can be worn from work to play. 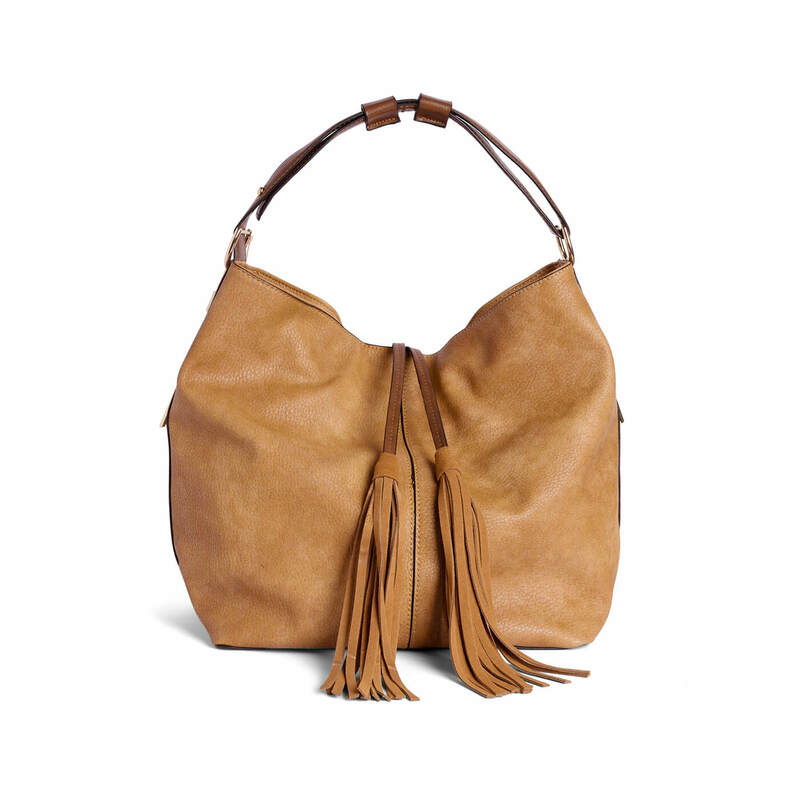 If you’re not totally on board with free-spirited fringe, try a tassel or two instead. Not just for the first day of school, crossbody book bags are, well, back. 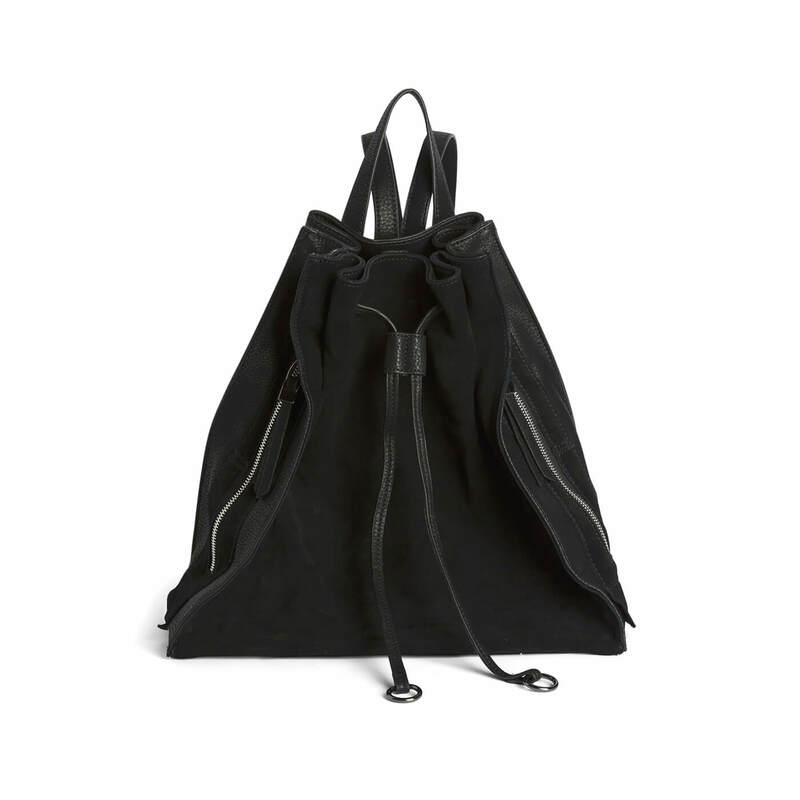 This time around, you can find them in grown-up fabrications like leather and suede. 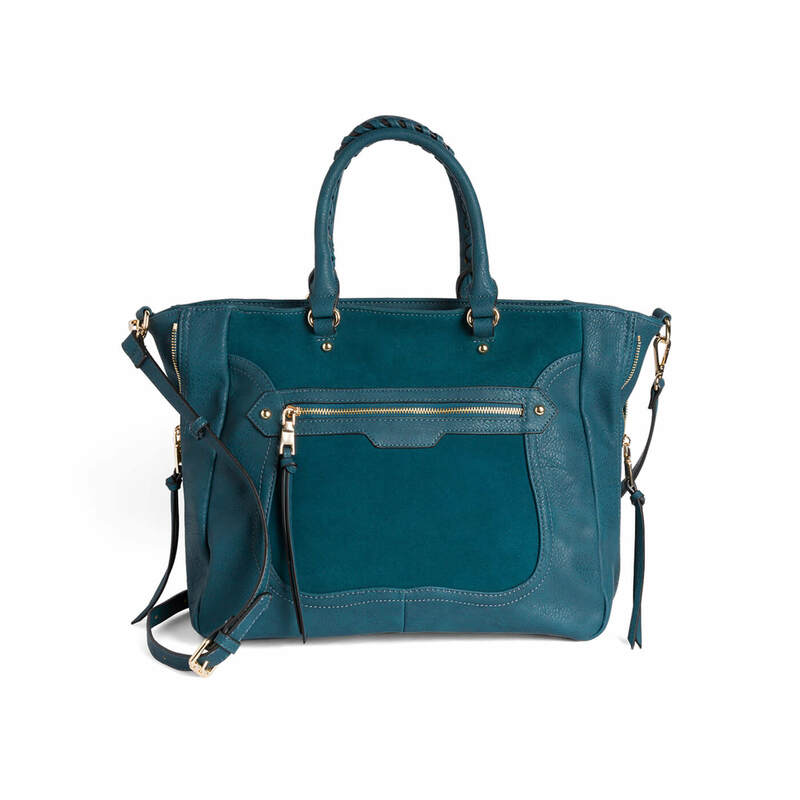 Take this modern bag on weekend trips or afternoons away from home—keeping both hands free for whatever the day has in store. 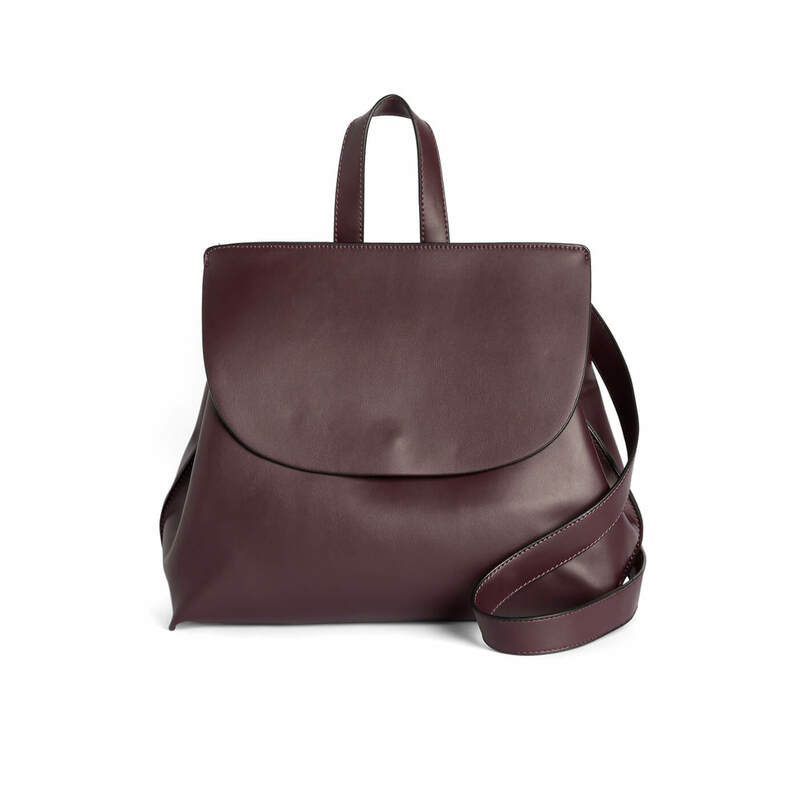 Roomy enough for a laptop and snacks, a structured tote is our pick for the perfect work bag. Go for one in a outfit-neutral hue like camel, black or grey. 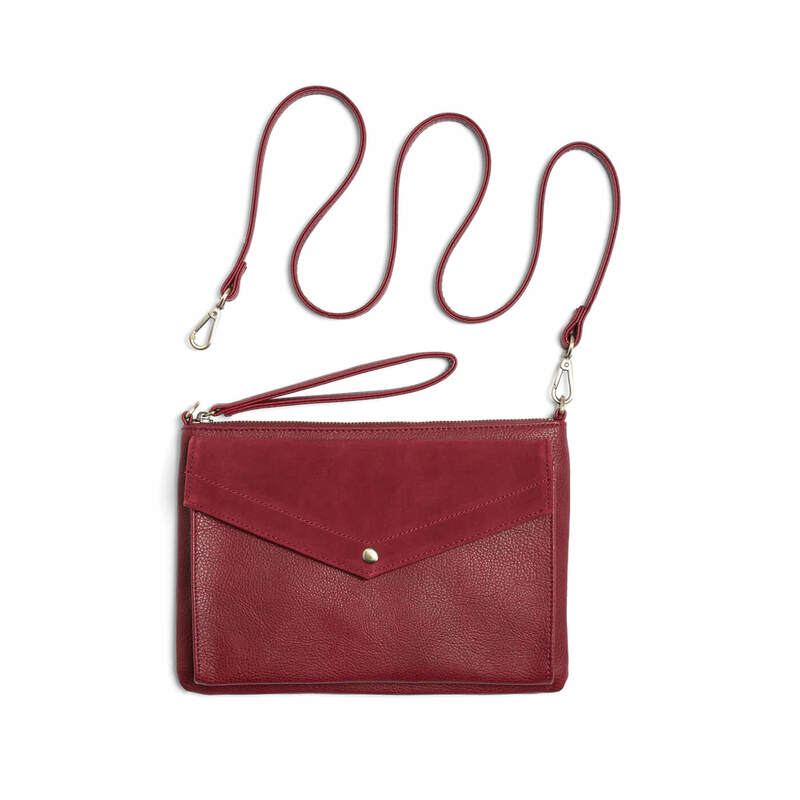 That way, you won’t have to swap out bags based on your OOTD. Sling this one over your shoulder and head out the door. 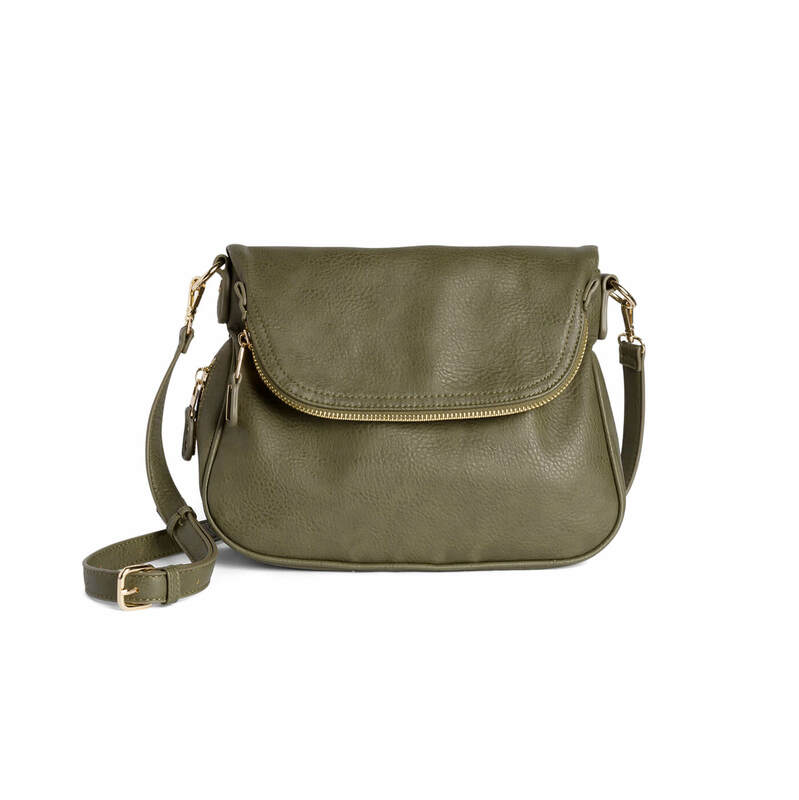 Crossbody bags are great for days when you only need to lug around your wallet, keys and lip gloss. Opt for ones with a zipper or a magnetic closure so you never lose your VITs (Very Important Things). 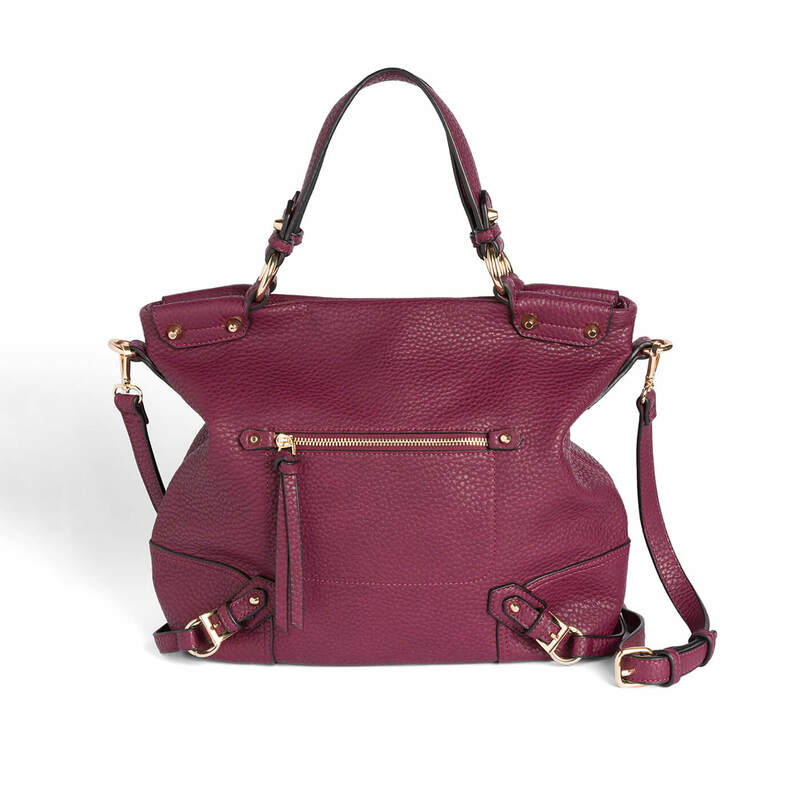 What bag will you be carrying over your shoulder this fall? Be sure to let your Stylist know!